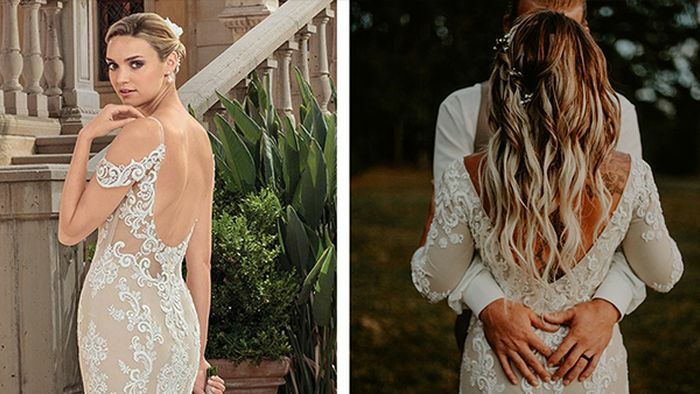 This gorgeous Casablanca bride, Heidi, created her very own custom wedding dress by spicing up our classic Style 2324 Zola with long lace sleeves! We. Are. In. LOVE. 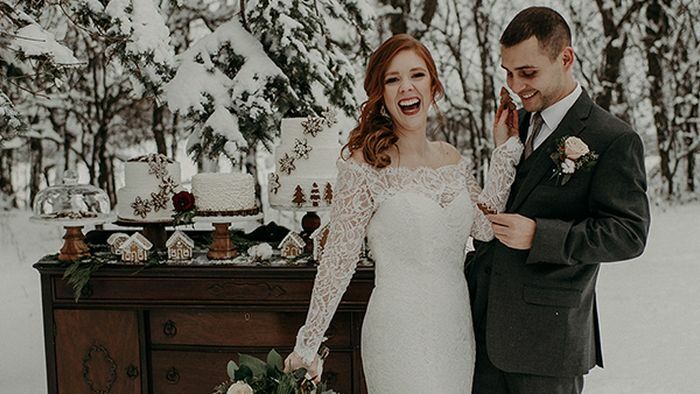 ALL of our winter wonderland dreams came true with this heartwarming Christmas elopement inspiration styled shoot in Style 2169 captured by Kimberly Schuldt Photography! 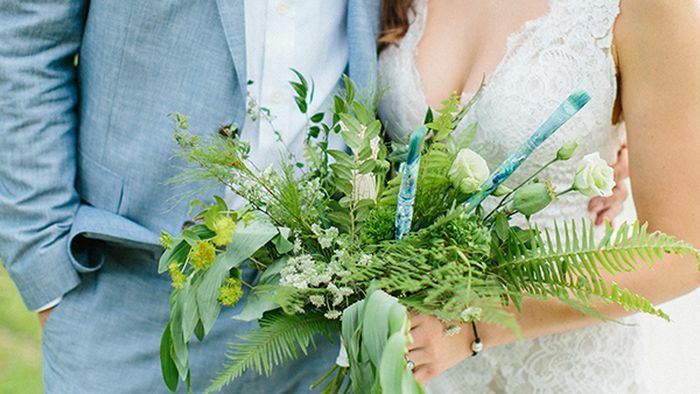 Paintbrush bouquets, gorgeous greens and two wildlife biologists in love! This naturalist wedding in Style 2306 Savannah took place on none other than Cinco De Mayo (If you think pinatas have no place at a wedding reception, think again! ).